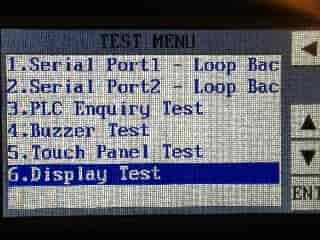 We will be reviewing these system screens of the C-More Micro HMI Panel. Let’s get started. 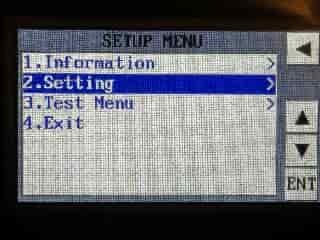 If a program is running on the C-More micro HMI panel then you need to do the following to access the system setup screens. 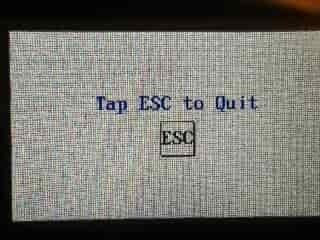 EA3-T4CL – touch the upper left corner of the screen for three seconds. 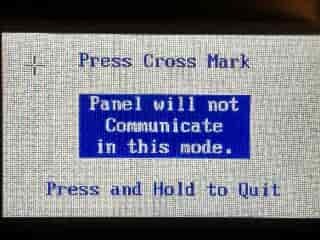 All other C-More Micro HMI Panels – Press the F1 –BAK and F5 – ENT keys at the same time for three seconds. 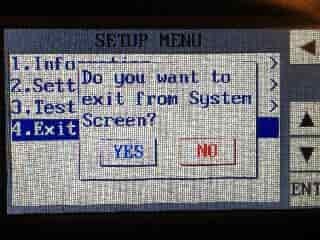 The system setup screens have a simple navigation display. 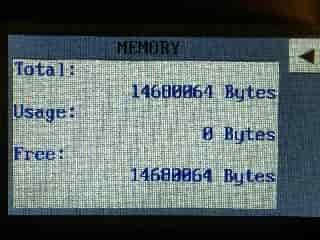 This will show you how much total memory you have in the HMI, the amount used for your application and the amount free. 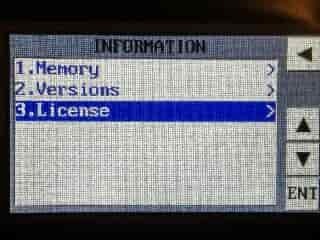 You can see that this is a new unit so we have no memory used under Usage. 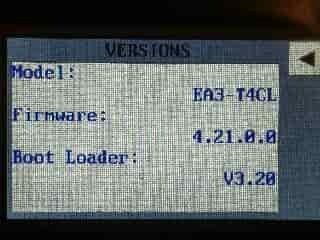 This will show us the current model, firmware and boot loader that we have on our C-More Micro HMI Panel. 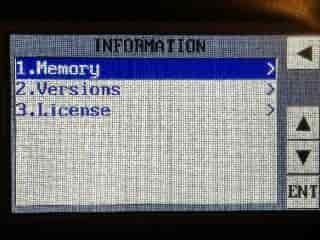 This will show you additional information on the drivers and software loaded on the HMI. 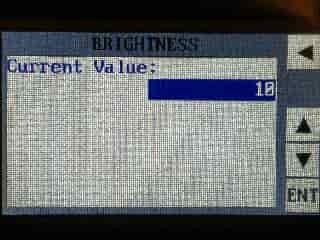 This is the brightness level of the display. 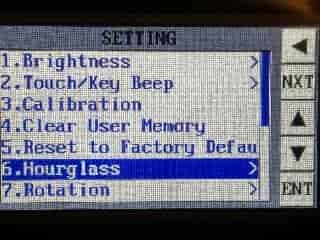 The setting can be between 1 and 16. The default is 10. 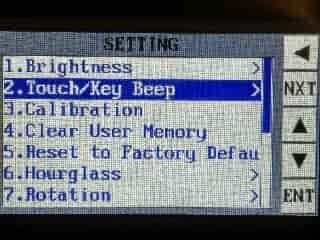 This will determine if a beep is sounded at each touch or key press. 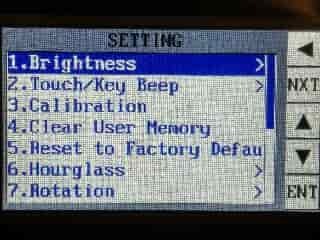 The default is enabled. This will calibrate the touch screen of the HMI unit. 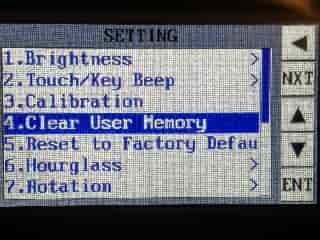 This will clear the user memory from the HMI unit. 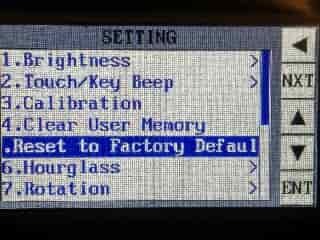 This will return all of the C-More Micro HMI Panel back to the factory default settings. 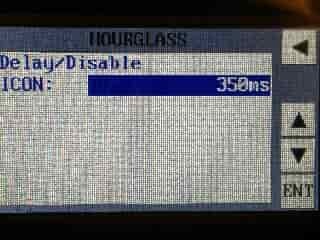 The hourglass will display after the amount of time selected. 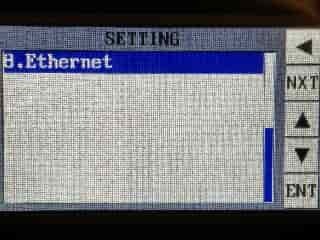 This is to inform the operator that the HMI is still functioning. The time can be set from 0 to 1000 milliseconds. The default is 350 milliseconds. 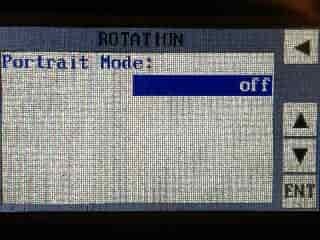 This will rotate the orientation of the screen from the landscape mode (default) to the portrait mode. 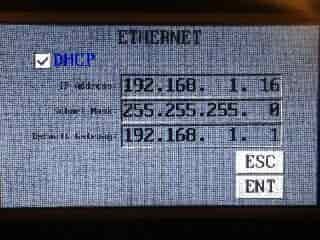 This is the display of the Ethernet settings of the HMI unit. 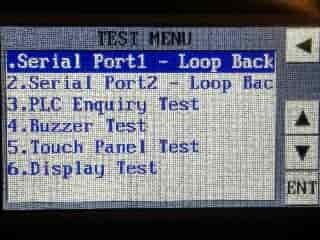 A loop back test can be performed on both of the serial ports. They must be wired according to the manual for this test to be performed. 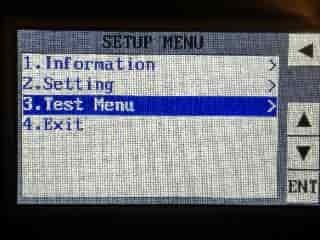 (RXD and TXD are jumped together) This will prove if a serial port is damaged or not. 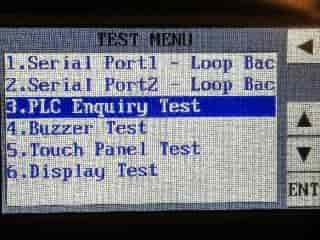 The HMI will test the connection to the PLC and display the results. This can be useful to test your communication cables. The beeper will sequence up the scale through eight notes and then start over. Touch any area of the screen to visualize the active area of the touch screen. 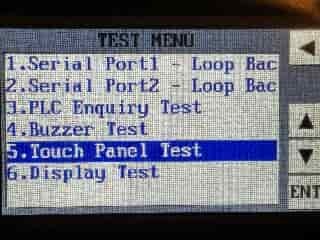 If the touch panel area is working properly, the screen will blacken at the area touched. 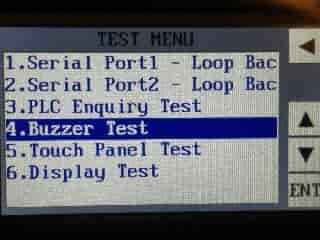 Use this test to identify any area that is not responding properly. 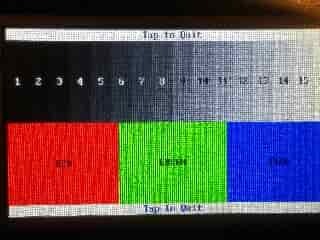 This will show a scrolling RGB colour test. Use this to identify any area that is displaying colours incorrectly. 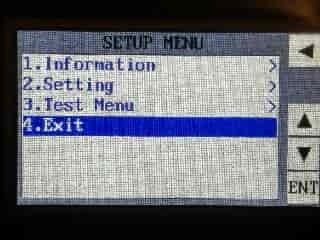 This will exit the system setup screens on the C-More Micro HMI Panel. It will return to the program in the memory of the unit. 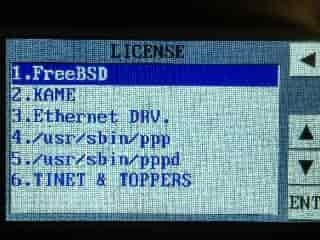 If no program exits then it will indicate that there is no user program. 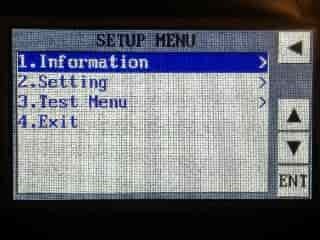 Watch the video below to see the system setup screens of the C-More Micro HMI Panel. Next time we will make our first program with the C-More Micro HMI Panel. 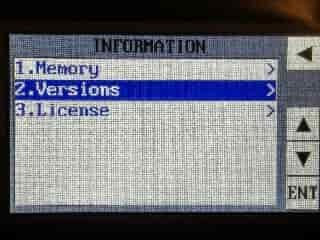 Version v4.32 of the C-More Micro Programming Software has just been released.